Business owners are responsible for keeping their premises safe. Keeping sidewalks shoveled, promptly cleaning liquid spills and keeping the floor free from debris are all ways to keep a premises safe. 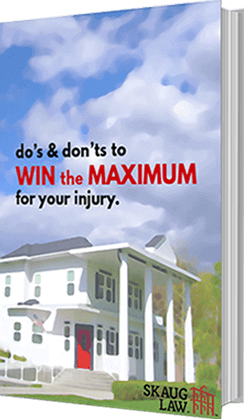 When a property owner neglects this responsibility, visitors are at risk for serious injuries. Skaug Law helps clients who have been injured due to dangerous property conditions in grocery stores, shopping malls, strip malls and other businesses. 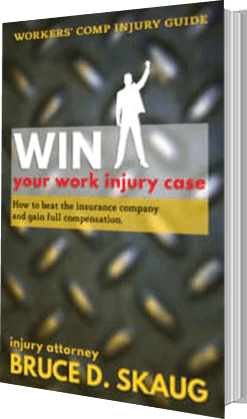 Our injury attorneys will thoroughly investigate the cause of your accident and help you take action to win maximum compensation for your injuries. 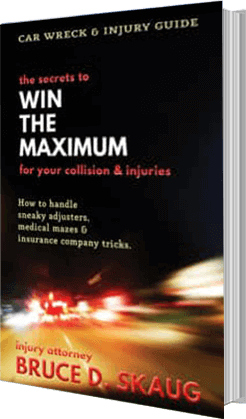 You can win maximum money for your injury and losses. Your Skaug Law attorney will guide you through every step and will find every available insurance source to pay for your damages. Call our 24/7 legal intake specialist at 208-565-1702 or click the chat window.